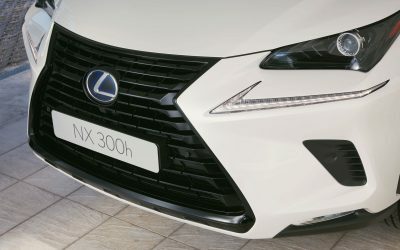 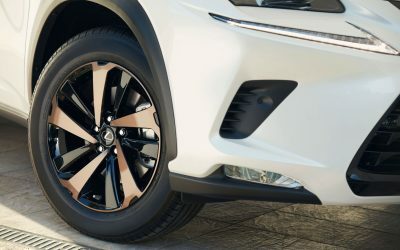 The NX SPORT will feature a blacked-out spindle grille and side mirrors, with 18-inch cast alloy wheels in contrasting dark and bright machined finish or two-tone dark/bronze depending on the European market. 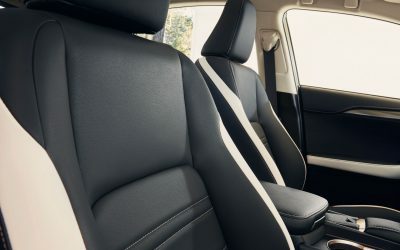 Inside the cabin, a Tahara black interior with white accents will be an exclusive color scheme — other options are allBlack or Dark Rose. 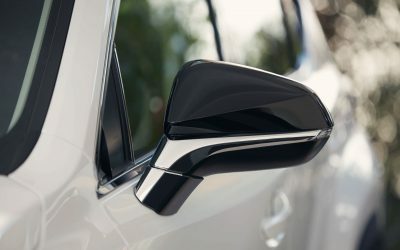 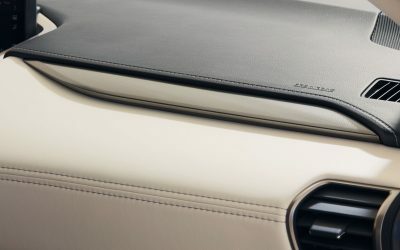 All interiors will have silver trim as standard. 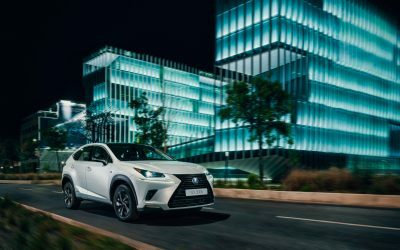 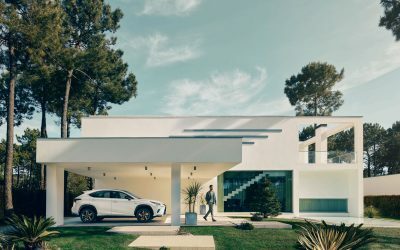 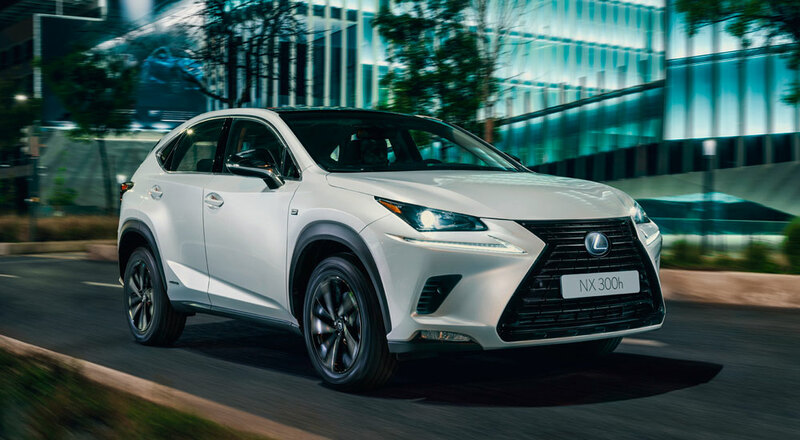 The NX SPORT follows similar versions of the RX & CT, and will be available in both Comfort and Business grade models at Lexus dealerships this summer.